Available to new residential customers in selected areas on an eligible plan with a 12 month term. Offer ends 30.06.2019. Full T&C’s: myrepublic.com.au/legal. Find out more. What is a Network Optimised for Gamers? Custom Routing is a feature that’s unique to MyRepublic Gamer. 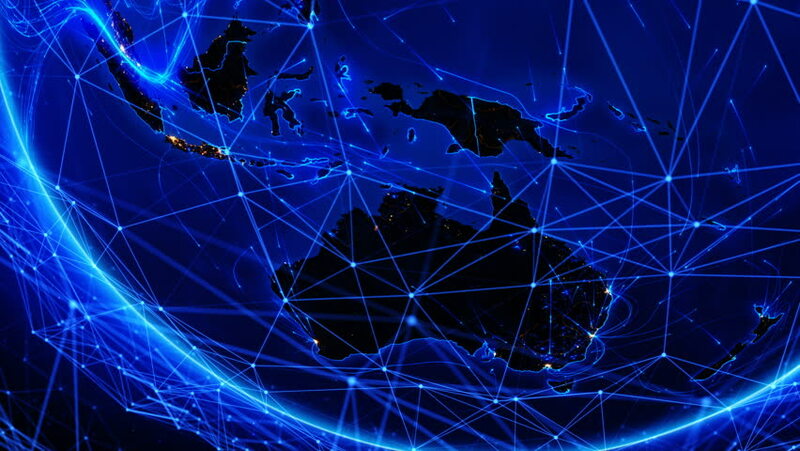 We monitor and review global traffic routes to game servers and optimise these for our MyRepublic Gamer customers to deliver optimal performance. Game providers often can change where they host their servers, and optimal routes change from time to time. We cannot offer guaranteed 100% optimisation, however we can promise that we monitor and regularly review these routes to ensure that we deliver the best experience we can, to you. We also offer a direct line to our network engineers who can investigate any issues. If you’re having problems, or are playing a game we’ve not yet optimised, let us know by submitting a Custom Routing request. Our MyRepublic Gamer customers have their gaming traffic prioritised above all other traffic types, ensuring minimal impact should any peak time congestion occur, and all of our domestic routes are selected to deliver the best path to Sydney. We also have peering with major software providers (like Steam) and content platforms, such as Twitch and Youtube, to deliver you unlimited high speed downloads of games and patches. Where is network optimisation available? Custom routing is available on all international routes from Sydney link, and we’ve prioritised all Gamer traffic heading to Sydney on domestic links. This ensures we are delivering the optimal experience for most popular games played within Australia that have dedicated servers. Some games connect you directly to your opponent, or to a server that is hosted by an individual. Optimisation is not available on these types of games as the path is not static. Your traffic will be pulled to our nearest Point of Presence (PoP) and then routed to the server. Fighting games such as Street Fighter or Super Smash Bros, and FPS games that have community servers (generally older games, or custom servers) fall into this category. To address this we are rolling out new network infrastructure to minimise the travel time between states. Currently these types of games are not optimised outside of Sydney.